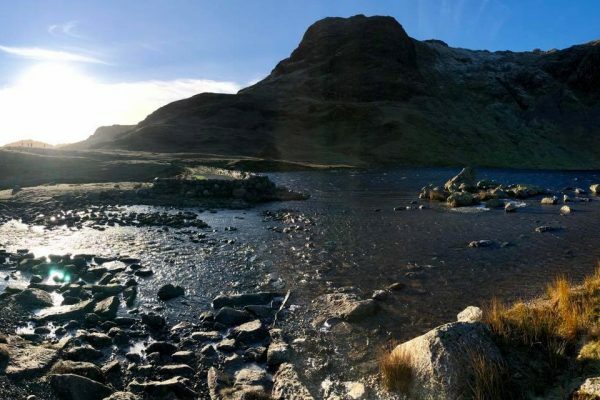 A cold bright day in the Lakes. 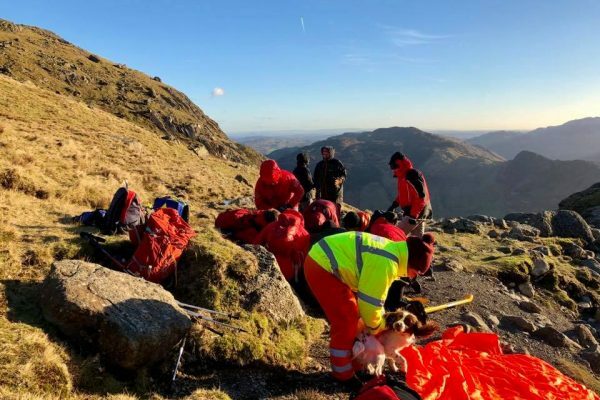 The team were contacted by Langdale and Ambleside MRT (LAMRT) to an incident on their patch near to Stickle Tarn. 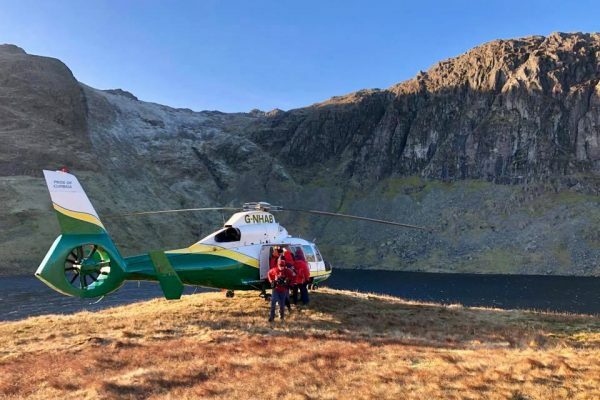 LAMRT were already out on a rescue and needed some extra support from ourselves. The incident concerned a lady who had slipped and injured her neck. Due to the location and the chilling temperatures a full team call out was initiated. 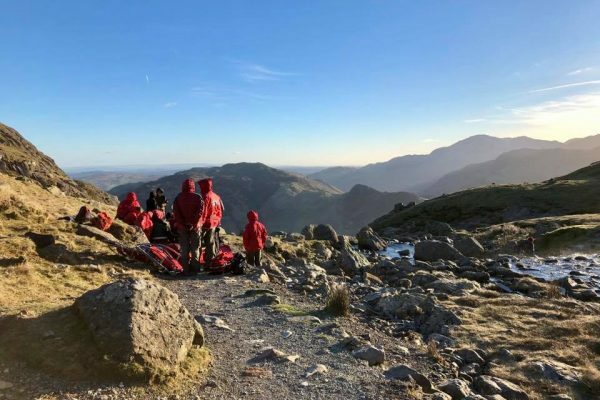 Team members left the base and made way to Langdale. We left the vehicle carrying First aid, Cas bag, Vacuum mattress and both halves of the stretcher. On arrival on scene we were met by members from the Great North Air Ambulance Service (GNAAS) who were already treating the lady. After the casualty was treated she was evacuated to Carlisle hospital by the Air Ambulance. 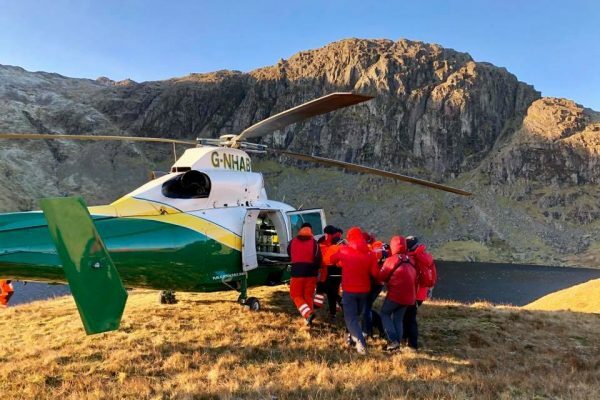 This call out involved Six members of Coniston MRT, several members of LAMRT and the Great North Air Ambulance. The incident lasted just over three hours.